Jp and Sam’s glamorous outdoor wedding ceremony and marquee wedding reception at Ringwood Hall Hotel in Derbyshire. 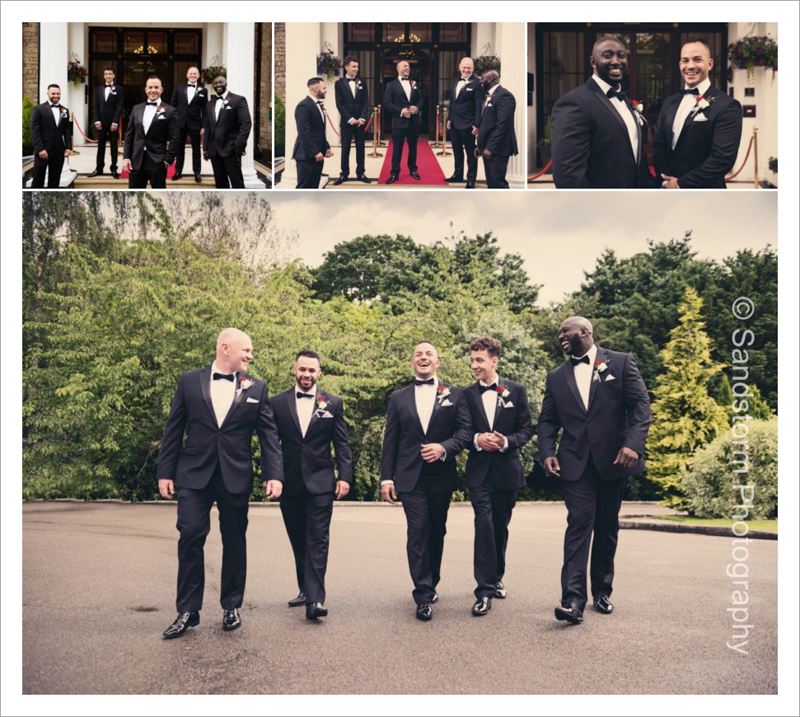 A black and white themed wedding with a hint of red, Jp had the same suit as Daniel Craig in Spectre. Wow what a day ! They had their ceremony outdoors at the gorgeous garden pavilion, they were very lucky that the rain held off until the registrar said ‘I pronounce you man and wife’ and then the heavens opened! 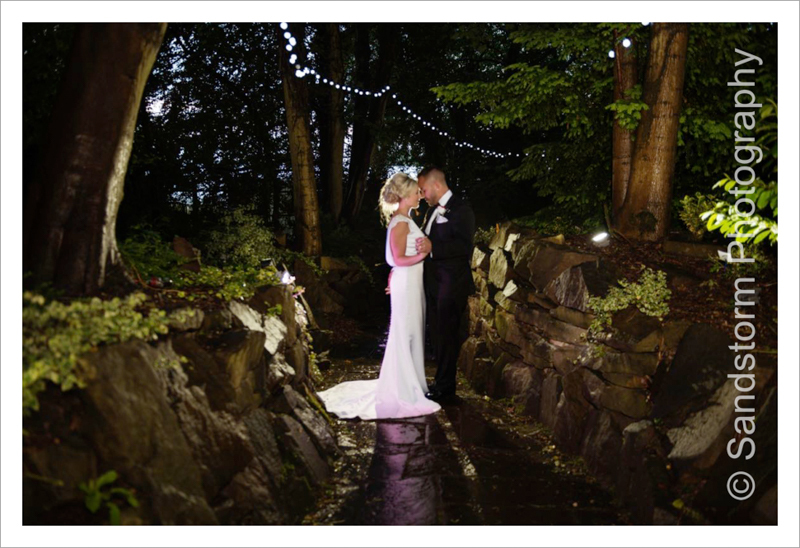 We were dodging the rain and torrential downpours all day but with umbrellas at the ready we managed to capture some wonderful moments. Ringwood Hall were fantastic by moving the timings around to suit the weather- with thanks to Jp who had an amazing weather app on his phone! Sophie and Nick’s gorgeous wedding was at Aston All Saints Church in Sheffield and then onto the Holiday Inn Hotel in Rotherham for their wedding reception. Sophie got ready at home and had a beautiful full wedding dress. Her wedding colour scheme was red and white, the Peter Elliot suite at the Holiday Inn looked stunning. They also had our photo booth for the evening reception which they all had a great giggle in! Gemma and Joe’s amazing wedding day! The wedding ceremony was held at St John’s Baptist church in Chesterfield, Derbyshire, it was a cold and soggy day but they braved the weather for some lovely photographs outside the church. Gemma’s wedding veil was blowing in the wind and made a beautiful photograph.Their daughter had a lovely time twirling in her flower girl dress. They had their wedding reception just around the corner from where they live with a lovely informal and relaxed feel, lots of natural and spontaneous photographs! The venue styling looked amazing with their colour scheme of duck egg blue and white. Joe is a talented chef and he made all the food for the reception. A gorgeous North Norfolk Wedding! The theme was a blush wedding with vintage glamour and as it was at the beautiful coastal location she added hint of beach too. Our stunning Bride got ready at a boutique Hotel, The Hoste in Burnham Market and wore a beautiful blush gown by Needle and Thread. We make sure we capture all the little details that have been carefully put together for your special day. The wedding ceremony was at the beautiful location of Holkham Hall Temple on the Holkham Hall Estate. 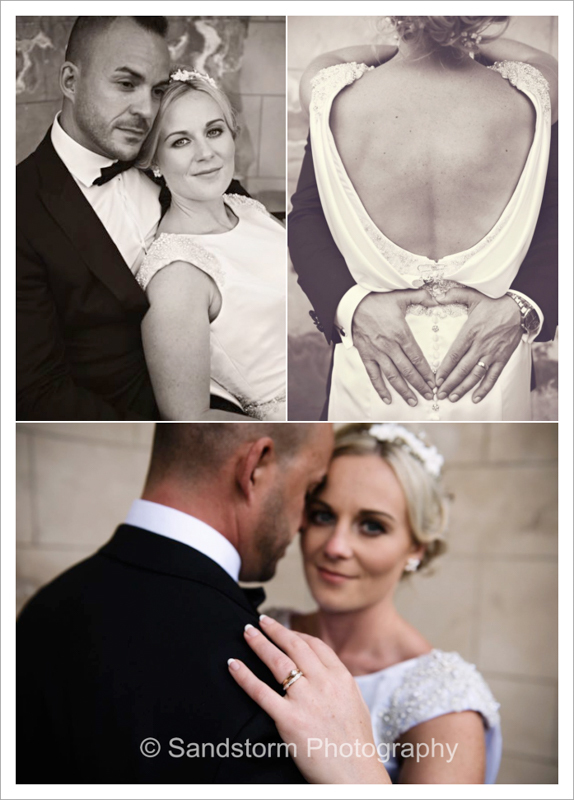 More images of this beautiful wedding day to follow..